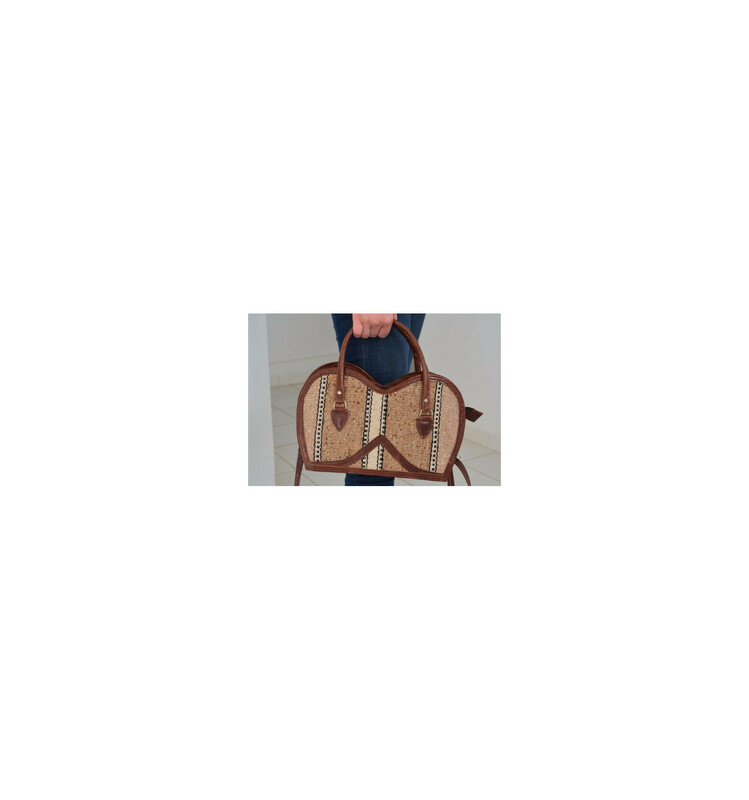 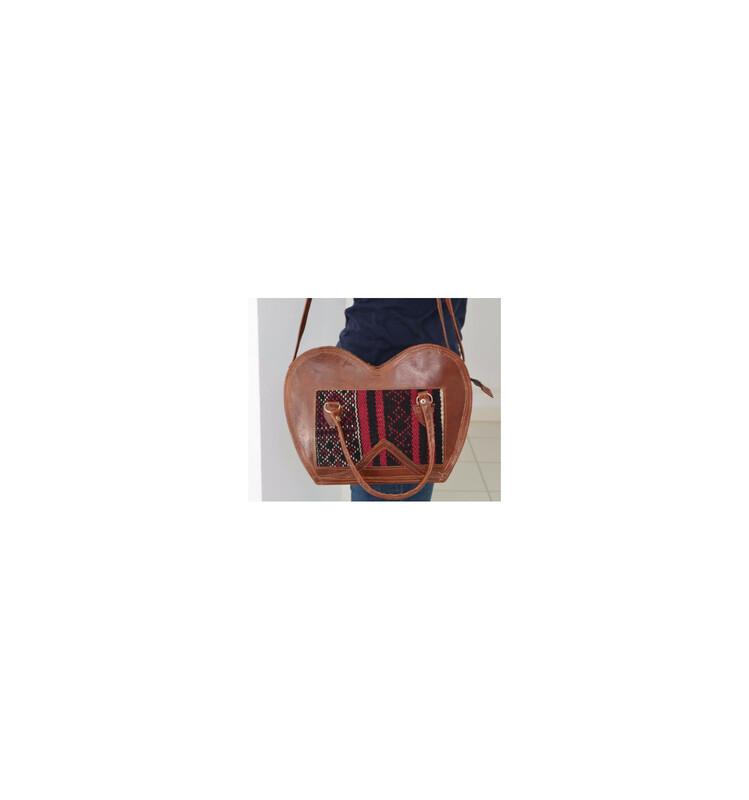 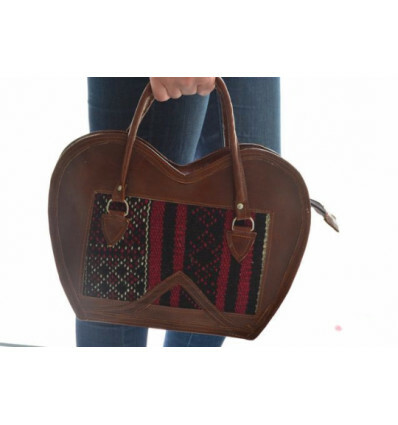 Make your everyday feel special with this elegant KILIM and LEATHER BAG. 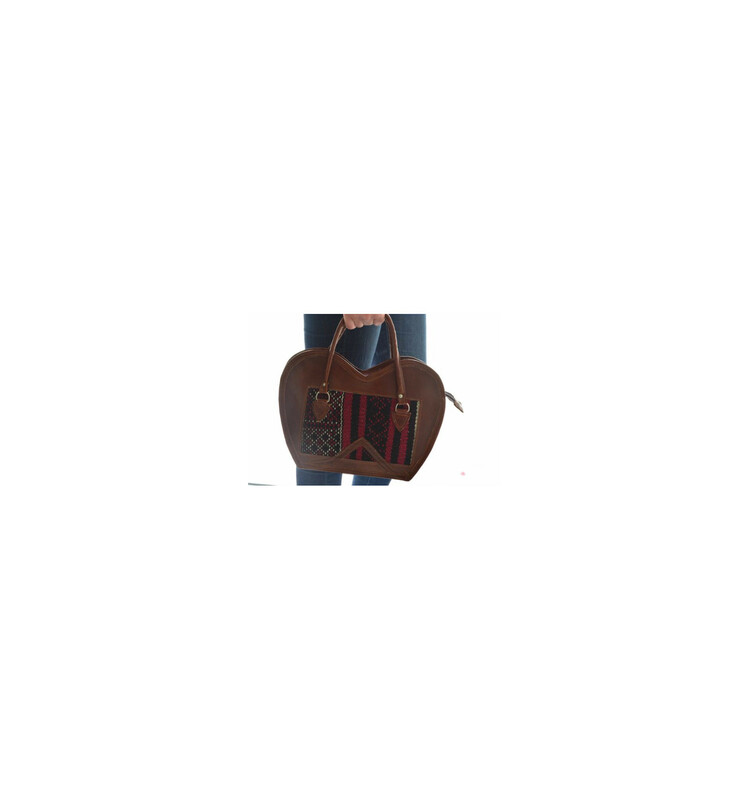 It is the perfect match to your daily needs with his size. 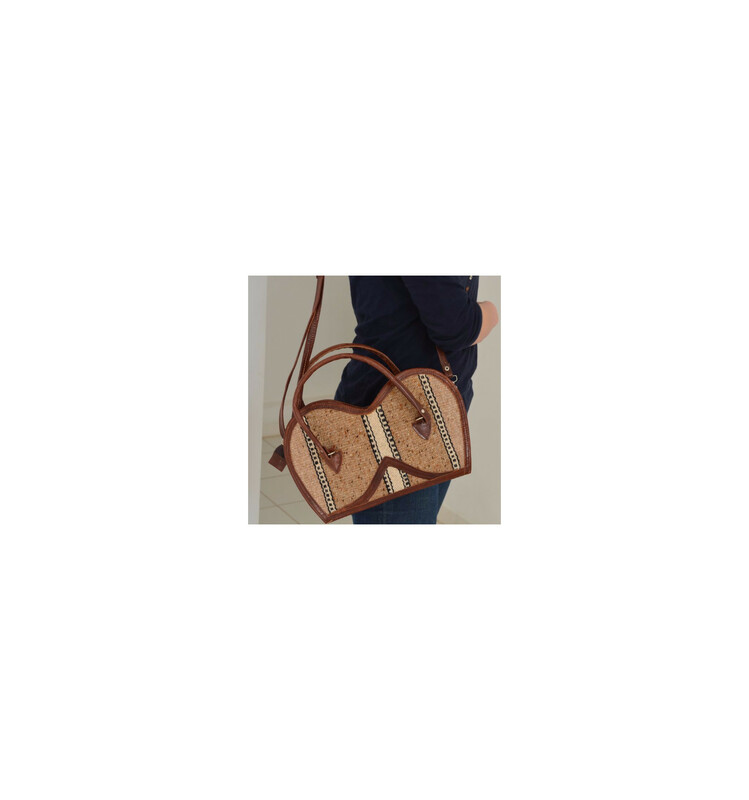 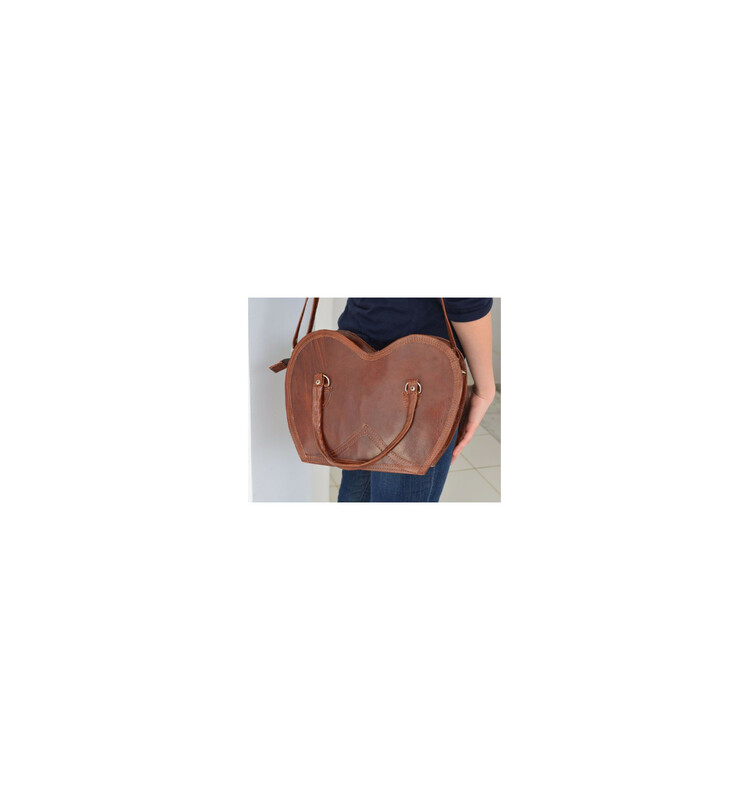 Wear it comfortably on your shoulder with the beautiful brown leather complimenting your outfit.